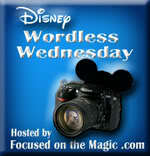 Disney Girl: Mark Your Calendar! Hello! 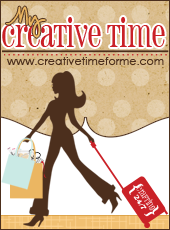 There is a blog hop happening on Saturday February 2nd and Sunday February 3rd. 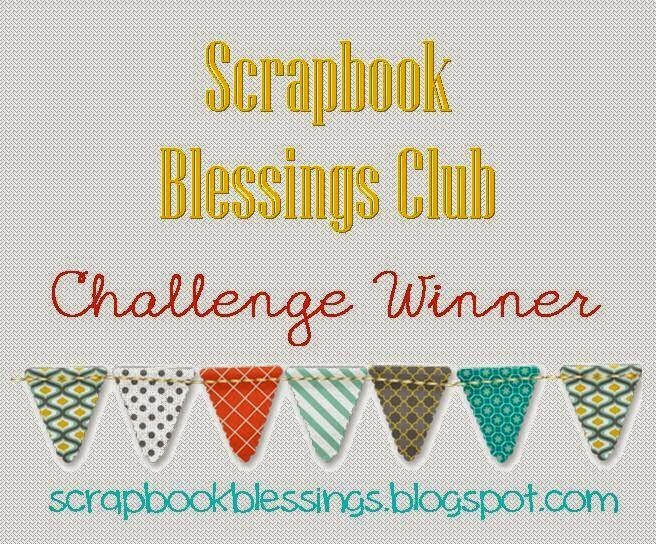 There is blog candy to be won!! 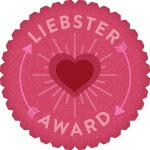 Woo-Hoo! 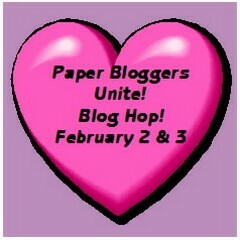 Please join the fun as Paper Bloggers Unite host their first blog hop. Who are Paper Bloggers Unite you ask? 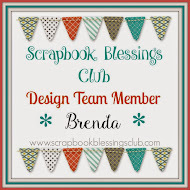 We are a group of paper crafters that met on SplitCoastStampers. 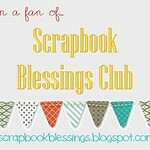 We share ideas and our love of paper crafting. I for one am VERY excited about this hop. I hope to see you all hopping along on Saturday.